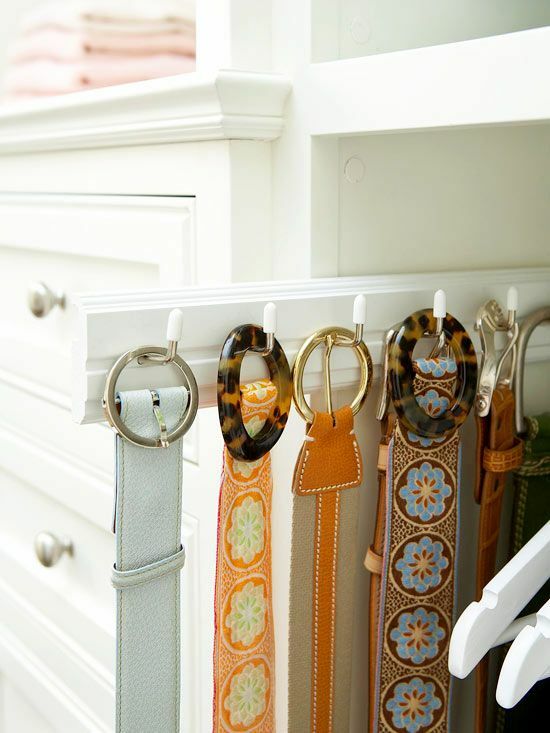 Scarves and belts can be tricky to organise within a wardrobe. 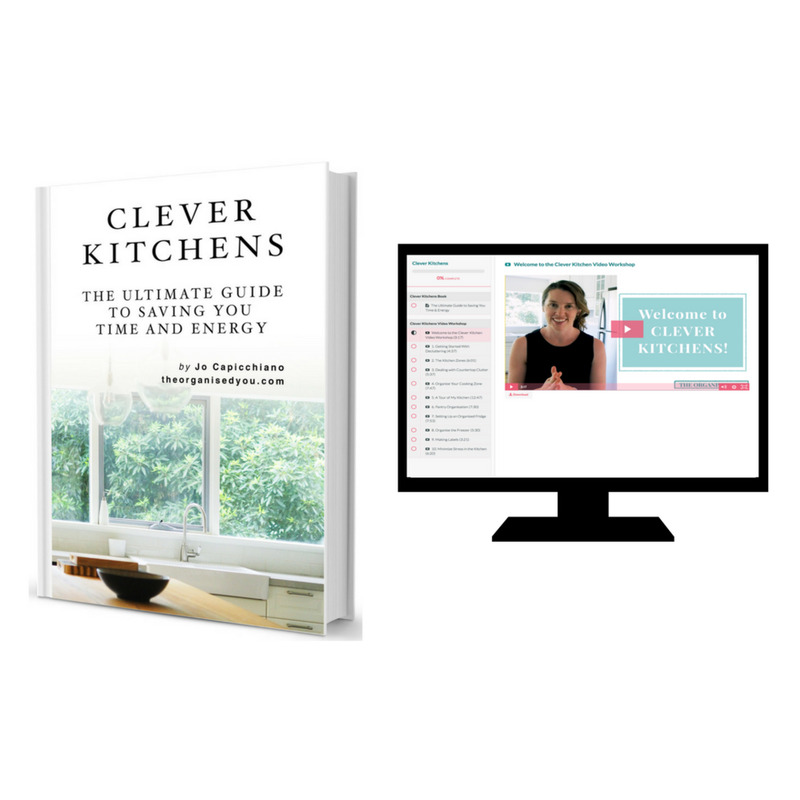 For one, they can take up a lot of precious storage space if not organised properly, and they can all too easily become a jumbled mess. 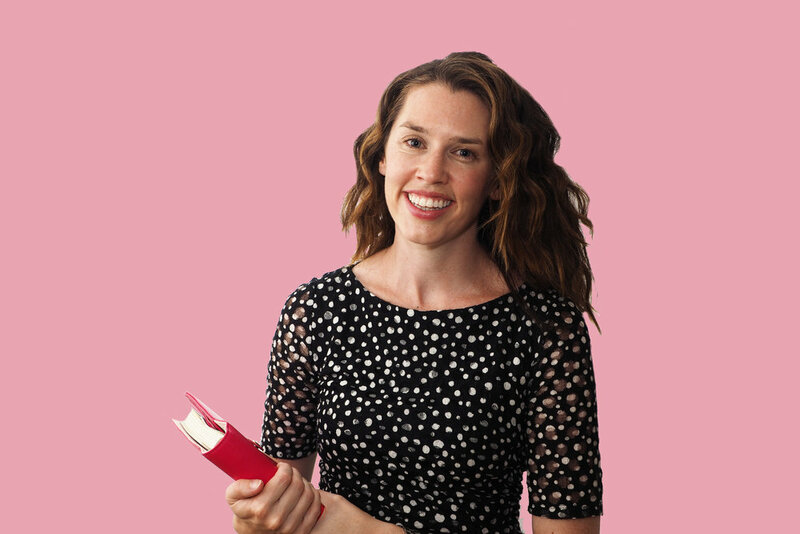 I shared a few wardrobe organisation ideas last week, with the use of storage boxes, drawer dividers, cubbyholes and open shelving. 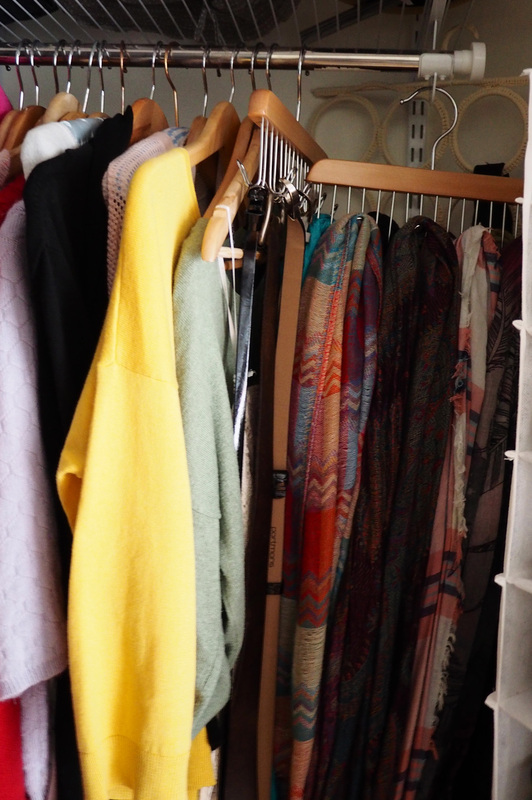 Today I thought I would show you how I personally store my belts and scarves, and give you a few extra ideas to help get this trouble-spot sorted! Let's start with belts shall we? I used to roll mine and keep them in a shallow drawer, but this ended up driving me nuts as they would unravel and get tangled. Thinking it would be better to store them longways in the closet, I discovered this great timber belt hanger at Howard's Storage. You simply hang the belt by its hook, so that the leather isn't being pulled or damaged, which can happen if you're trying to hang them over something. I do not have a big collection of belts at all, so these are actually mine and my husbands. 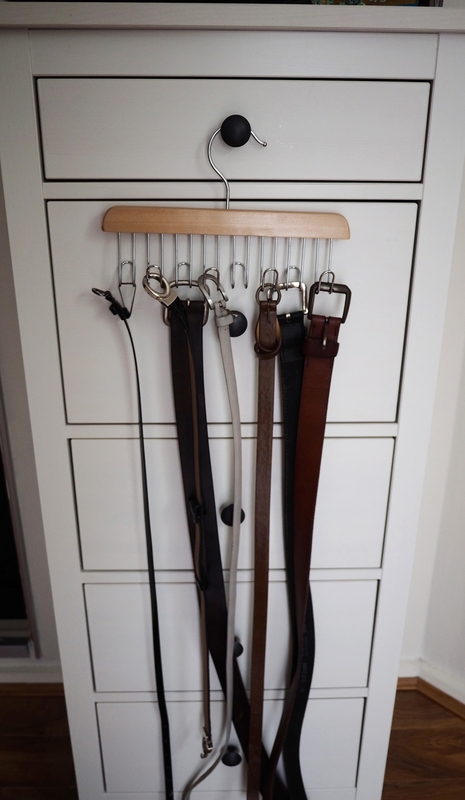 The hanger stores 12 belts, and hangs in the wardrobe just like any of your other garments. An Ikea Grundtal rail with S-hooks. Rolled belts in divided drawers. A retractable belt holder with hooks. 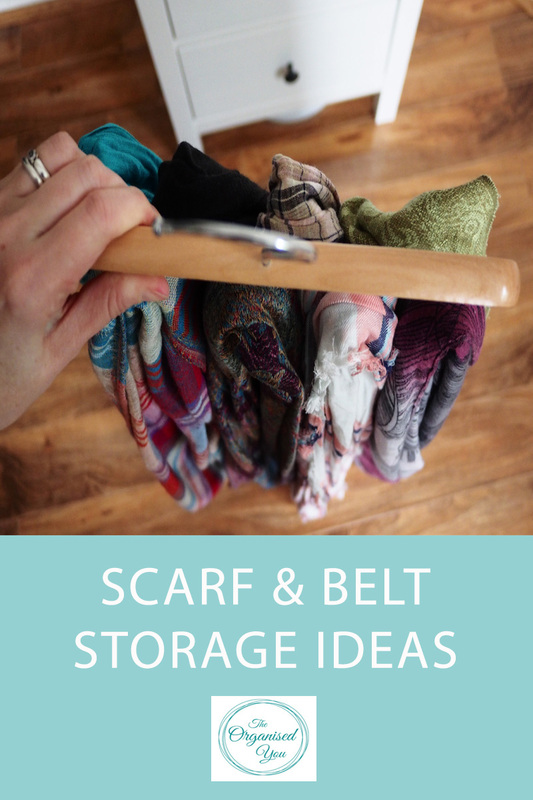 While belts are pretty easy to get sorted, scarves can be a real storage issue, especially if you have a big collection. Personally, I have about 12 scarves, and this number could easily grow this winter as I have already spotted some gorgeous ones in the shops! So, after having success with the belt storage hanger, I decided to try it with my scarves by simply hooking the scarf over the belt hook. It works a treat, and I like that I can still hang it in my wardrobe and easily access the scarves. The scarves are crumple-free, and I don't have to bother with folding - win-win! At the moment, I just have the one hanger in use but may need a second by the end of this Winter! I have 2 scarves on a couple of the hooks, which still holds well. I hang both scarves and belts in the closet next to my hanging shoe organiser, and, although it doesn't really look like it in this picture, I can get to them very easily. 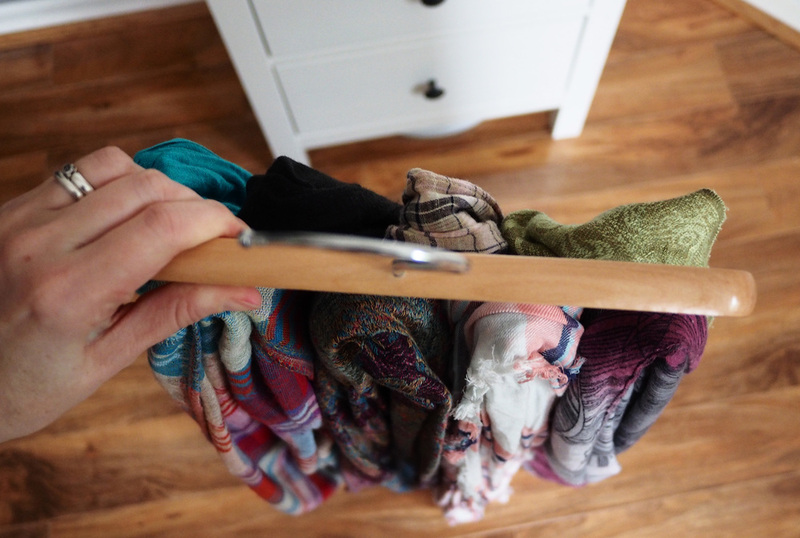 Attach a towel rack on the back of your closet door and tie scarves on. 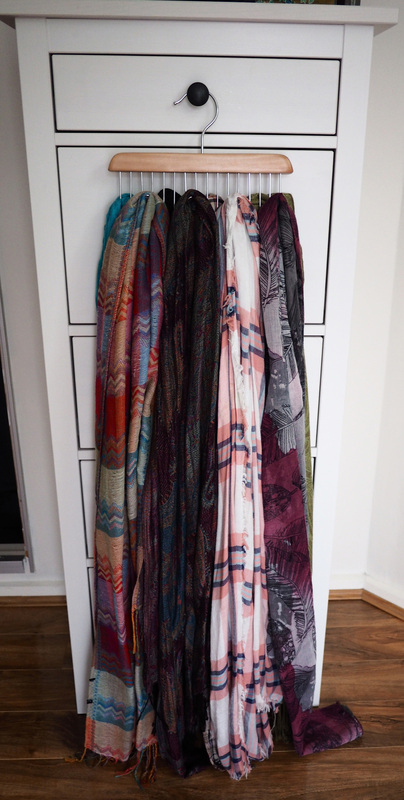 If you're disciplined enough, you can fold scarves and keep them (colour-coded) in storage boxes inside a drawer. 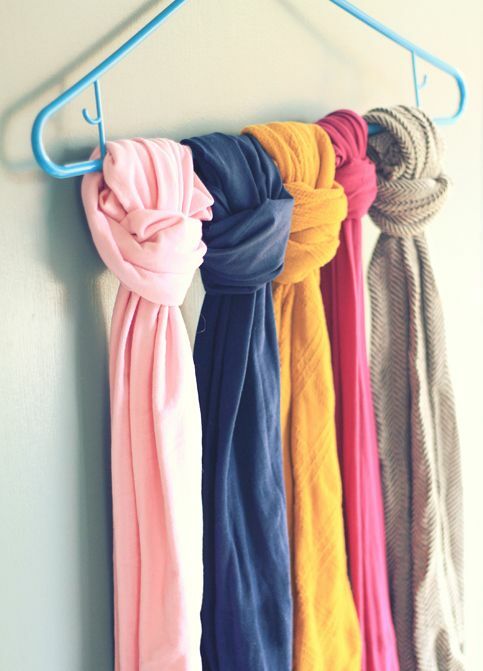 A simple coathanger can hold up to 5 scarves, and allow you to easily see your collection. Another great coathanger option - this one is designed especially for scarves so they can loop through. It can hold up to 10 scarves. Hope you've gotten some ideas for how to organise your belts and scarves. Let me know how you organise yours in the comments below!